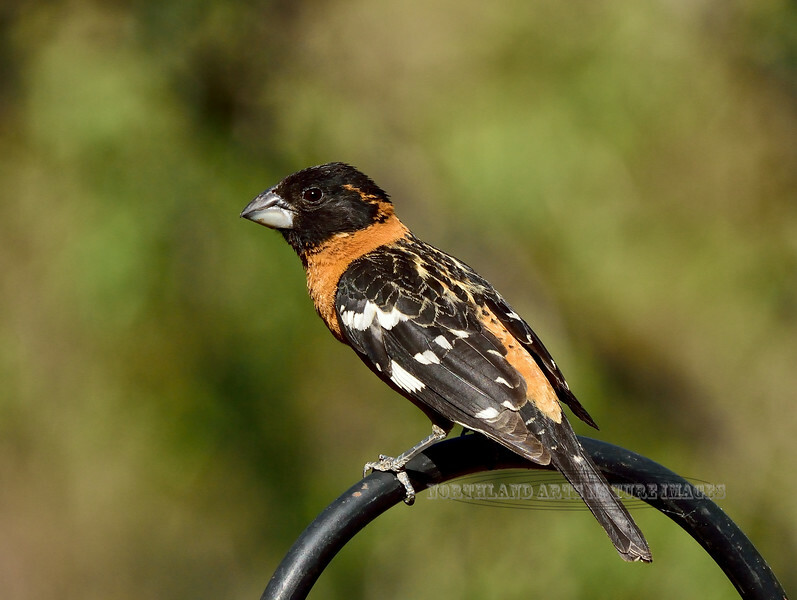 Grosbeak, Black-headed. Santa Rita Mountains Arizona. #522.2575.